So you're looking to get a car title loan without a clear title. You're thinking what documents you need then... oh wait! You've lost your title or you dont have a clear title but still need a loan. Maybe you don't have title because you still have another loan on the vehicle. Not to worry -There are options available to obtain a title loan without a clear title. You may have a lender already listed as lienholder on the title. True Financial is able to work with you to find a solution for you. A clear title means that the vehicle is free of encumberances. True Financial will look at the value of the equity of your vehicle given the aount of loan you wtill owe on your car. Someties you may not have all that much owing on the loan, or you could have a large amount owing. Those repayment amounts for the money you have owing on your vehicle can be rolled into a new loan. True Financial can provide a title loan for you without the need to get a credit check. At True Financial we are able to offer you online approvals. However please note that when you are applying with a lost title you may need to come in to a location for us to better serve you. Looking at your car’s title is an important part of the loan approval process. If there is still value between what we are willing to lend you on your vehicle and what you owe, then we are able to finance you into a loan. We can take into account other factors above and beyond simply how much you owe. We look at income, your employment history and what your plans are for the future. We can offer flexibility even in title loans without a clear title, and provide you with an over the phone quote to aid you in your refinance process. Lenders typically look at KBB or Kelley Blue Book and offer an approval based on a percentage of what your auto is worth. Things like good service records or a vehicle that is in top condition is viewed favorably by lenders and increases your changes of approval. While you can always opt for the minimum loan amount that you qualify for, a great condition auto allow you to borrow the maximum possible or negotiate for a better rate with lower repayments. When you don't have a clear title, this is one where you own the vehicle with no loans. If you have taken a loan out to buy the car previously, and have not made all repayments, the lender would still have a lein over your title. What that means is you are not the clear owner of the vehicle. Also if your lender has not taken the lein off a vehicle where the loan has been repaid could be another reason why you have a car without a clear title. The lienholder can be a bank, a dealer or some other party that has a legal interest in your car. To find out exactly how much you owe involves communicating with the lender. This is something that True Financial is able to help you with. Generally we advise you to keep your title in a safe place when it is not being used such as locked up with all your other important documents such as birth certificate and social security card. If you have a current loan on your vehicle that is almost paid off then the title will be with your lender. The lender is able to provide you with statements of how much you owe on your loan. Taking the other lender off your title can take up to 30 days. The title is usually mailed back to you showing that the vehicles lein from the loan has been satisfied, or paid off and the title is clear. You can also request a duplicate title to your vehicle. There can only be one active title at any time, so if you have lost your title make sure you check around to make sure it actually is lost or if your title is destroyed before obtaining a replacement or duplicate title from the DMV. Information on your vehicle such as make, model, mileage and condition. Often the condition will be determined when visiting a title loan shop, however there are some online lenders that you can find that will provide you with a title loan without an inspection. Other reasons why you title might not be clear could be due to lemon law status, flood damage or salvage title. 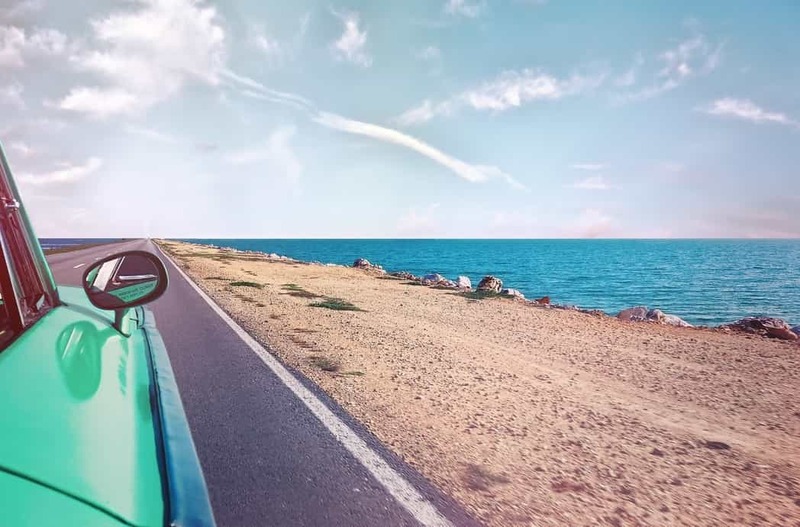 With a salvage title vehicle it means the vehicle has been substantially damaged. True Financial can help you obtain a salvaged title loan. The exact extent of the accident damage is located in insurance reports. Usually its safe to say the vehicle was in need of significant repair or bodywork to bring the vehicle back to a drivable and roadworthy condition. It helps to keep copies of your repair invoices for your vehicle. The conditions vary from state to state. Lost your Title but need a loan? Lets face it, its not fun when you lose something but it does happen. Particularly if you've lost something important such as the title to your auto. If you have lost your title we can help you source a replacement title, so you can then apply for a loan without a clear title. Refinance a car title loan in california today, quickly and easily! Perhaps the title is not clear or has a lein on the title – we are still able to help. Contact True Financial today to find out how you can obtain a title loan when you have money owing. We help many customers get a car title loan without a clear title from our office in Los Angeles, California. We require photo ID, income, and some information about your vehicle in order to commence your application for a no title car title loan. You can apply for a completely online title loan rather than coming into one of our title loan shops. We can also finance boats, trucks, RV's and other items. If you are looking for a vehicle pawn we can refer you to affiliated companies for a pawn.